The Pet Tech® Instructor Training is a comprehensive, three-day, interactive program. Instructors will learn the necessary skills and teaching methods to properly train pet owners in Pet CPR, First Aid and Care For Your Pets! 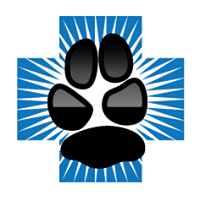 This course will include the PetSaver™ Seminar to ensure competent training in the identification and evaluation of the signs and symptoms a pet may develop and the appropriate actions to be taken for proper emergency medical treatment. Who Are Our Instructors? The Instructor Training is ideal for: obedience trainers, kennel operators, pet retailers, pet sitters, dog walkers, veterinarian staff, animal shelter employees, pet rescue personnel, pet groomers, EMT's, fire fighters, and any pet lover. Aside from all pet owners, you can teach Boarding & DayPlay staff and facilities, Rescue & Shelter Groups, Pet Sitters, Dog & Cat Groomers, Dog Trainers, Breeders, Dog Walkers, Dog Clubs, Agility/Dog Sport Groups, First Responders (EMT, Firefighters, and Canine Police Officers) and even staff at Dog Friendly hotels, restaraunts, and pet stores! 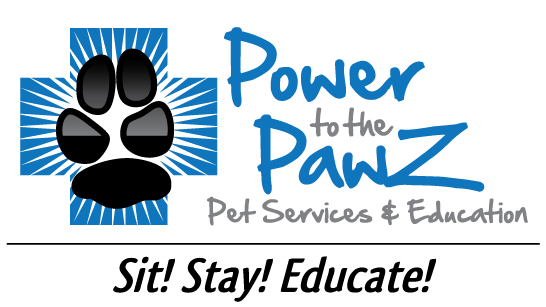 Why Join The Pet Tech® Team? 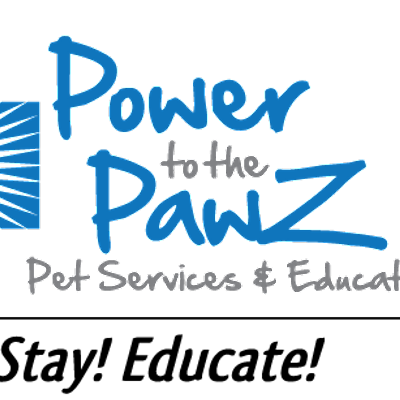 Pet Tech supports its instructors with marketing strategies, advertising materials, public relations and a student referral program. As a qualified Pet Tech® instructor, you can fulfill an important need for pet owners and increase your revenues as well as the following: Increase the success of your business, Attract new clients, Be part of a fun and exciting industry and Offer additional services to existing clients. Our Instructor Training Classes The Pet Tech® Instructor Program is limited to 8 students in order to maintain the quality and personalized training. See our schedule to find a class in your area. THREE full LIVE Training days of not only the PetSaver Program, but also training on all Hands-On Skills, Marketing and Teaching Techniques as we develop and empower you as a new Instructor! Thom Somes, "The Pet Safety Guy will consult and work with you over the phone and by e-mail to assist you with being the best Pet Tech® Instructor you can be! and an Extensive Discount Special Pricing on all teaching supplies to create an amazing profit margin and additional revenue stream! An incredible $2400 value... all THAT for only $1795! Our classes fill quickly because the Instructor class size is limited to 8 students. Picture Day & Pet Tech® Chat!! Please anticipate scheduling approximately 6-10 hours outside the classroom on your skill/lecture presentations. There is an annual Pet Tech® Instructor Licensee/Membership fee of $175 due approximately 2 weeks before your Training begins.